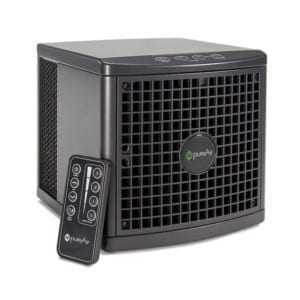 Learn about GreenTech Environmental pureAir air purifiers. They eliminate odors in your home or office and even in your car. It’s the “Natural Solution to Indoor Pollution!”. According to the American College of Allergist and the American Lung Association, the average adult takes 22,000 breaths every 24 hours and we breath 32 pounds of dirty polluted air into our lungs! If you have indoor air quality issues in your Home or Business, filters don’t work! You need an Air Purifier. Learn how a GreenTech Environmental pureAir air purifier eliminates odors in your car and your home or office. Learn how a GreenTech Environmental pureAir air purifier eliminates odors in your car. Watch how a GreenTech Environmental pureAir air purifier can remove the smell of smoke in your home. 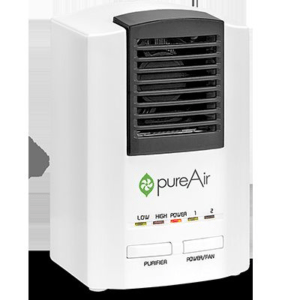 Learn how a GreenTech Environmental pureAir air purifier eliminates odors in your shoes. 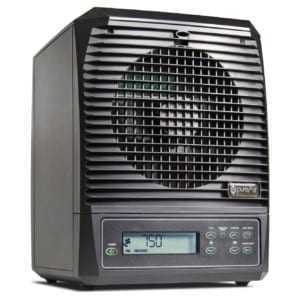 Watch a GreenTech Environmental pureAir air purifier eliminate odors and freshens up a pillow. 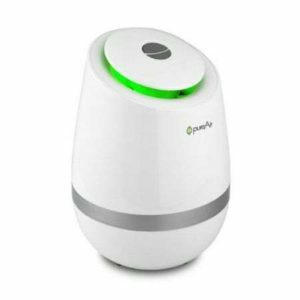 Learn how a GreenTech Environmental pureAir air purifier eliminates odors like the strong onion smells in your home. 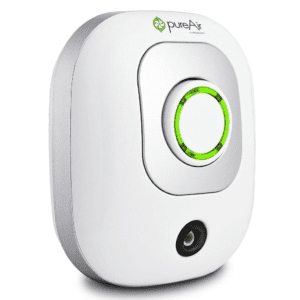 Learn how a GreenTech Environmental pureAir air purifier eliminates odors in your home.